The PHI-R is the latest improvement to Accelera's excellent PHI tread pattern. It offers even less road noise than the quiet original. 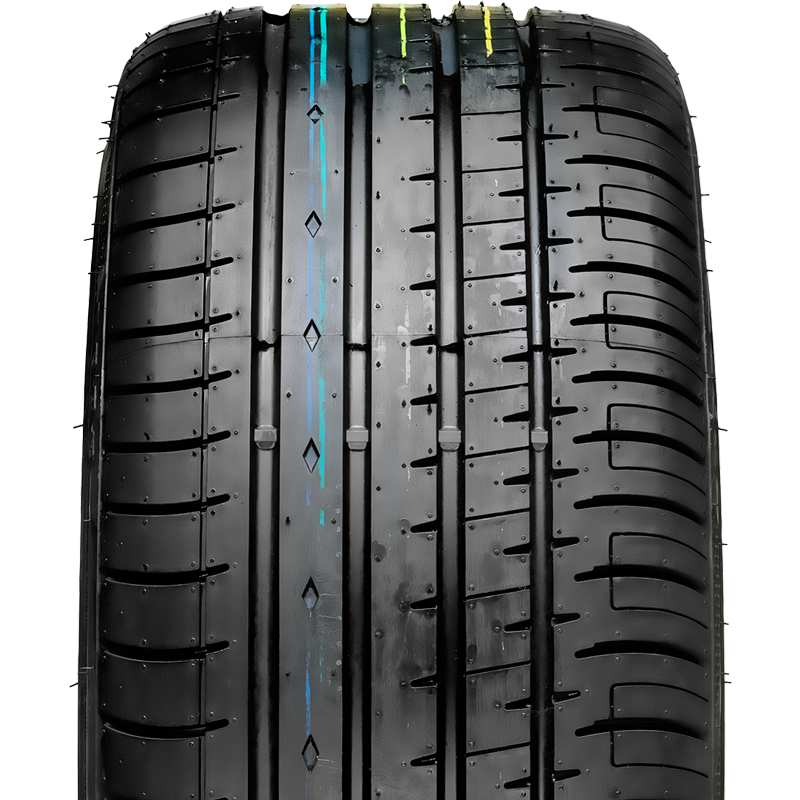 Better handling in wet and dry conditions and incredible straight line stability with its 4 continuous central grooves set this tyre apart from the competition.